Ask one of our event teams for more information on audio visual equipment. 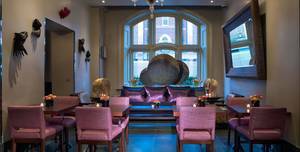 There’s a big emphasis on events at Marriott’s four-star Marylebone hotel. At Marriott we don't host meetings - we make them. 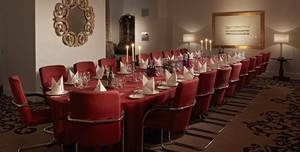 The pillar-free Westmacott Suites are the place for large-scale events, while the Thomas Moore Rooms make ideal breakout spaces. Smaller crowds should gather in the dark-wooded Nightingale and Seacole boardrooms. A gym, indoor pool and The Pickled Hen, a British gastro pub serving locally sourced honest food. 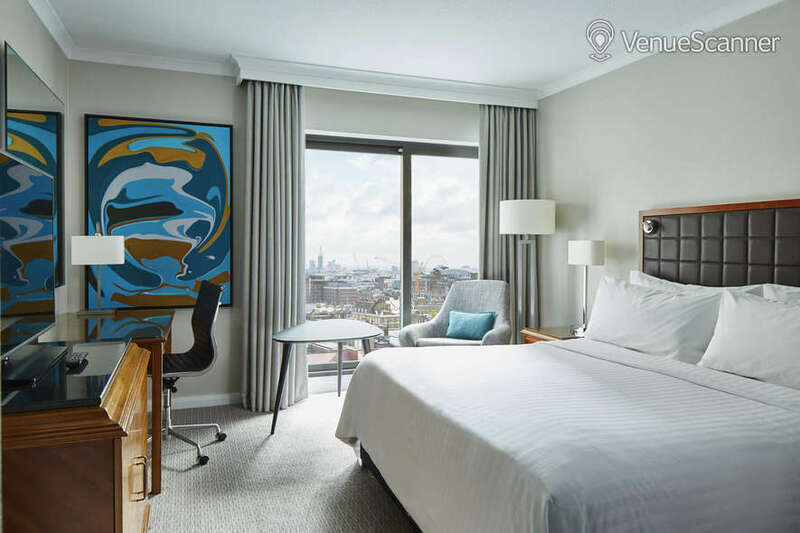 Proximity to Paddington – and in turn the Heathrow Express – makes this a good option for international parties. Enquire now for our promotional offers on DDR and for groups. We’re here to read and respond to your enquiry, simply click Send Quick Enquiry.. There’s a big emphasis on events at Marriott’s four-star Marylebone hotel. Come and enjoy The Pickled Hen, our onsite British gastro pub serving locally sourced, honest food set in the heart of Marylebone. 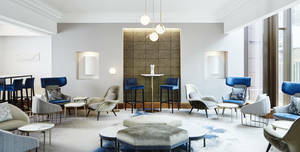 There’s a big emphasis on events at Marriott’s four-star Marylebone hotel. 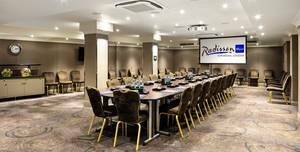 Enjoy a natural day light filled room, with space for up to 12 people boardroom and a breakout section included.. There’s a big emphasis on events at Marriott’s four-star Marylebone hotel. 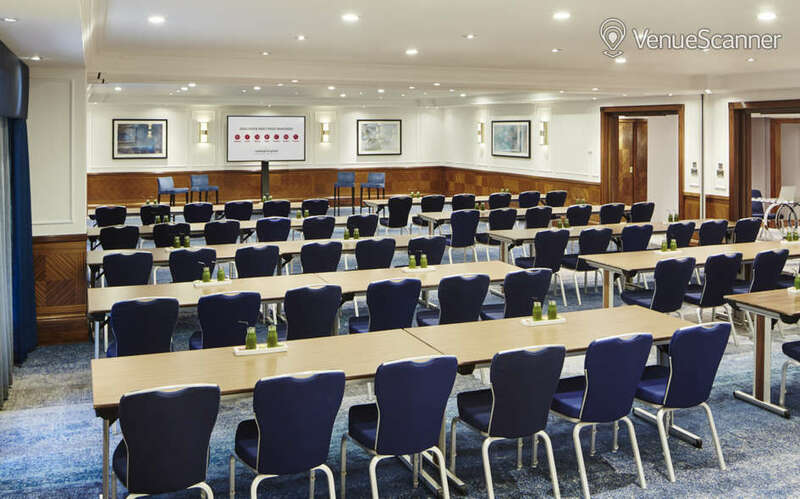 The Thomas More Suite is the ideal conference room for up to 25 people, with access to a separate break out area and syndicate room.. There’s a big emphasis on events at Marriott’s four-star Marylebone hotel. The Burlington Arms, situated in Mayfair, between Savile Row and Bond Street, is a central London Victorian pub with traditional decor. 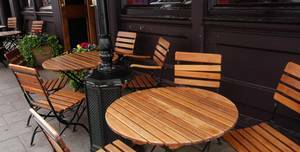 The Burlington Arms is a central London Victorian pub with traditional decor. 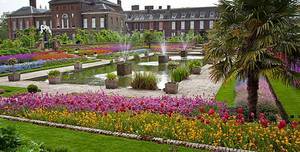 This magnificent and colourful gardens are the most wonderful venue where your can have the wedding reception of your dreams. 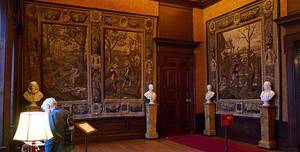 The feminine influence of generations of royal women has shaped this stylish palace and elegant gardens. For more informations please contact with us by sending enquiry :). This Euston newcomer does exactly what it says on the tin. The Cocktail Cavern is available to hire for up to 60 people. 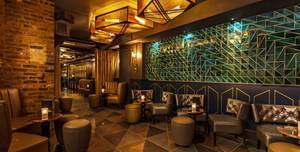 In the heart of Mayfair, between Oxford Street and Bond Street, Dirty Martini Hanover Square is causing a stir. 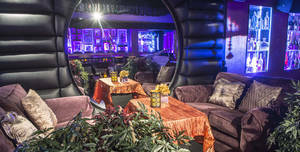 This exclusive area can accommodate up to 100 guests and has its own private bar area the option to have your own DJ. 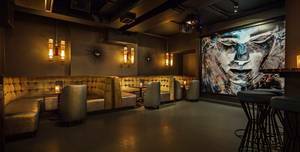 In the heart of Mayfair, between Oxford Street and Bond Street, Dirty Martini Hanover Square is causing a stir. This magnificent room is light, warm and intimate without sacrificing any of its regal excellence. The feminine influence of generations of royal women has shaped this stylish palace and elegant gardens. 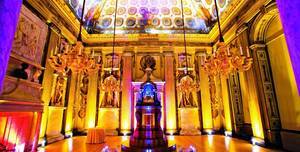 The Cupola Room is a fantastic venue for a dining experience with a large dose of magnificence. The feminine influence of generations of royal women has shaped this stylish palace and elegant gardens. 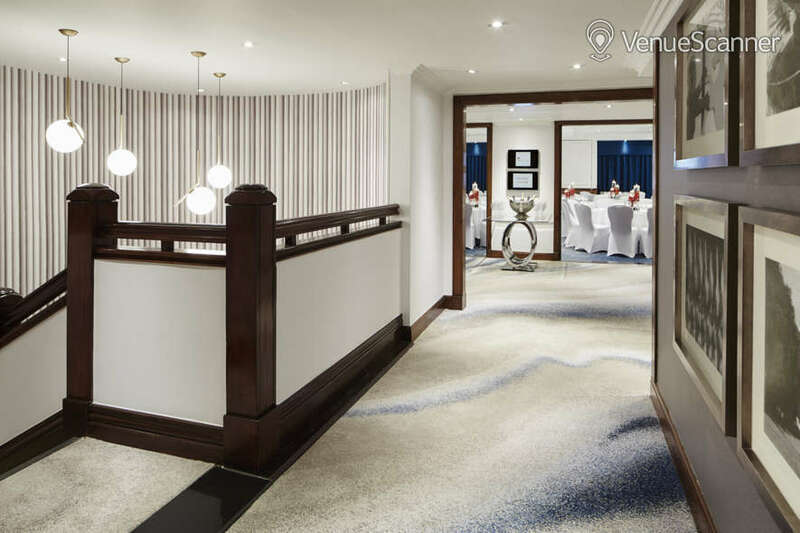 Located on the hotel’s Lobby level, the Primrose Hill and Foyer provide the ultimate in versatile meeting and event space. 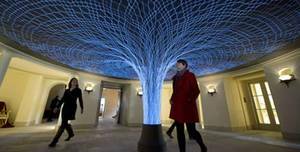 Travel brilliantly at London Marriott Hotel Regents Park. The Lecture Room boasts a sophisticated environment, designed by the interior designer Gahban O’Keeffe and all the menus in the two Michelin star restaurant have been created by French Master Chef Pierre Gagnaire. 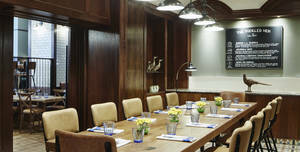 The Privy Chamber can host up to 40 guests for a private dining evening. The feminine influence of generations of royal women has shaped this stylish palace and elegant gardens. 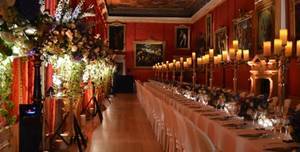 A place selected by royalty for dinners and receptions, the King's Gallery is an impressive and magnificent event space. The feminine influence of generations of royal women has shaped this stylish palace and elegant gardens. For more informations please contact with us by sending enquiry :). 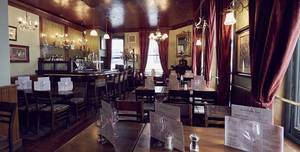 The Burlington Arms is a central London Victorian pub with traditional decor. 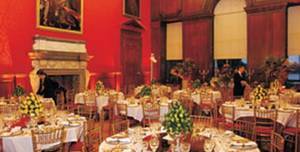 The Queen's Gallery can accommodate up to 170 guests for a cocktail reception. 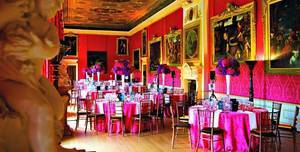 The feminine influence of generations of royal women has shaped this stylish palace and elegant gardens. Another great Marriott hotel stay. Room and facilities were excellent. Breakfast was amazing but veggie sausages should be available on immediate request, notice the night before should not be necessary. But otherwise the staff were lovely. 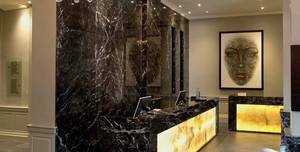 Located near the Marble Arch, this hotel has the usual quality of the Marriott chain of hotels. It has well equipped gym, bar and restaurants. Room comes with free wifi and the room is decent size. Good for return stay in the future. 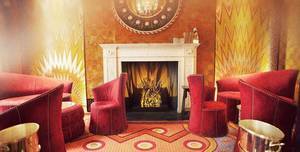 Stayed for an evening in the marble arch hotel. Never again. The reception staff were rude and didn't even help us (including 2 ladies) with our bags up to the room. They looked down at us like we were absolute...well you know. The rooms were very underwhelming for the price and were not cleaned properly. The TV didn't work and no one came to fix it. Didn't even provide enough coffee cups. We had to share. Overall I would recommend no one stay at this hotel and will never stay in this terrible chain again. I will be taking this complaint forward with the head office. Short 5 minute walk to the tube. Room was clean and beds quite comfy, as expected. Bathrooms aren’t up to par with the price per night. Staff was friendly. Note, there is a high concentration of middle eastern shops and restaurants by hotel - don’t be surprised. Area was safe and, relative to other London hotels, pretty good value for the money.